The Open Up range is designed for young wines serves by the glass. The glasses provide a large surface area for oxygenation. 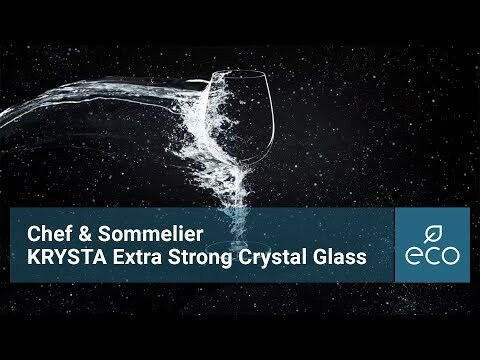 The upper rim of the glass then concentrates the aroma to really get the best experience from the wine.